My mom and dad loved venturing to Sam’s Club when I was a child. Plus, they saved tons of money. 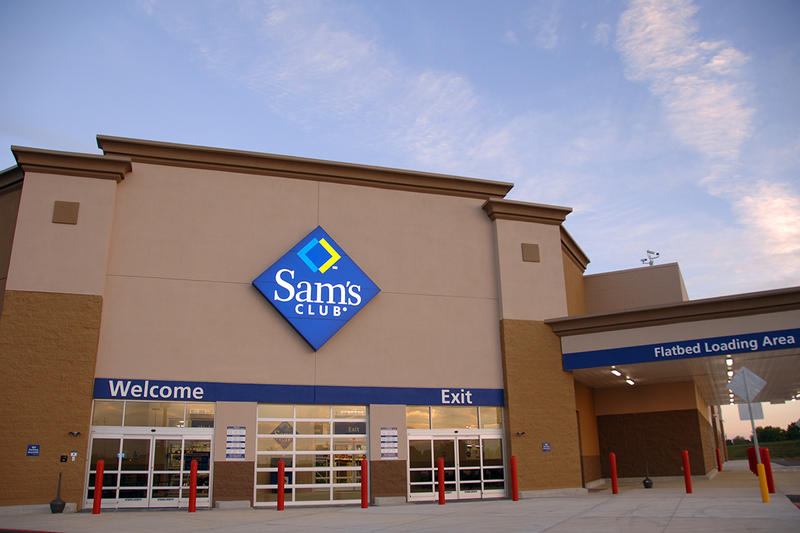 Now, Sam’s Club has a membership deal you won’t find on its homepage. It’s a special just for moms — and it’s available until July 31. The Sam’s Club membership discount deal is in the “Mom’s Corner” of the site, and it’s for moms and expecting moms. Right now, when you sign up for a $55 membership (which you’ll need to buy anything at the warehouse club), you’ll snag a $25 gift card. Another memory I have of Sam’s Club, ranked right up there with its free food samples, was the checkout line. It was always so long, and that’s usually when my brother and I decided to lose all patience. Nowadays, as a Sam’s member, you can checkout without standing in line with its Scan & Go app. As you stock up, scan your items. Once you’re done, pay directly through the app, then you’ll show your virtual receipt to the nice associate on your way out. No line, no crying kids. Forgot something during your last visit? Or maybe you just don’t want to venture into the store… That’s OK, too. Sam’s Club offers free standard shipping on select baby essentials, such as wipes, diapers and formula. Just keep an eye out for “FREE SHIPPING” on the item’s listing. Keep in mind: Don’t let your reserves run out. It’s free standard shipping, so your order likely won’t show up to your door tomorrow. Give it several days. Sam’s Club’s prices are typically 27% lower than other supermarket chains, according to Washington Consumers’ Checkbook. On average, its prices are 9% less than Walmart’s,18% less than Target and 27% less than Safeway. Additionally, Sam’s Club has something called “Instant Savings,” which you’ll see listed on qualifying items. For example, right now, if you buy three packs of $19.98 Pampers wipes, you can instantly get $18 off. That’s like getting one free. Moms: Follow these directions to get signed up today. Your Turn: What’s your favorite perk of being a Sam’s Club member?